COSRX Ultimate Nourishing Rice Overnight Spa Mask, 50g, Korean cosmetics. Free shipping to worldwide (order above $50), 100% safe shipping guaranteed. High moisturization ? 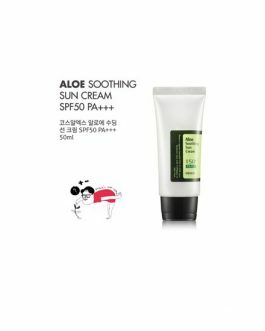 ?soft and silky face / Whitening ? ?milky face / High nourishment ? ?like a chewy rice cake. I LOVE THIS FACE PACK! It keeps my skin moisturized and soft, and although I’m not sure if the rice is brightening my overall complexion, but I think my skin (which is ridden with acne scarring and large pores) has been looking better overall regardless. I was kind of scared because I might allergic or doesn’t suit with the rice extraction. But the dramatic result really surprised me. The small amount goes a long way. They packaging is efficient and natural ingridients. This is by far one of the best sleeping mask I have ever used. I use this as an occlusive since it is heavier than a normal moisturizer and my face is so plump and smooth in the morning. I sometimes use this as a moisturizer on days my skin needs an extra boost. A little goes a long way with this product and it spreads easily. 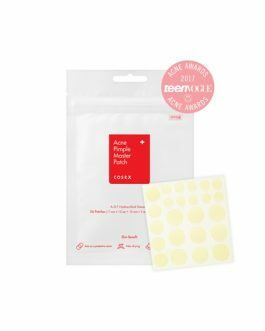 It’s moisturizing but not heavy on the skin and I did not have any breakouts and pore blockage which sometimes happens when I use a very rich sleeping mask. The whole tub lasted me 4 months with 3-4 times a week of use. I will definitely repurchase. I absolutely love this face pack! This is so inexpensive and yet so effective! And little bit of product goes a long way (I feel like I’ve had this product forever) and it makes my skin so soft. 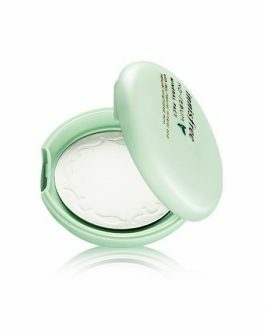 It’s moisturizing but not heavy at all, so I sometimes even use it during the day, when I feel like having some extra moisture (but I’ve never tried wearing this under makeup so I don’t know how if it would be a good base). Really loving this product. Very moisturising but not heavy at all. Sometimes I use it during the day as moisturiser too. My skin feels very smooth, healed. Improved texture. Definitely recommend. Put this on the night before bed and I wake up getting to skip moisturizing! Haha. A little does go a long way, like the other reviews state. Loving this and can’t wait to see more results after a couple more usages out of it! This mask is the best Mask I bought so far. I bought this together with Cosrx toner. It is very moisturizing leaving my skin looks brighter and smooth. I noticed that my acne scars got lighten. Sometimes I skip my other routines when applying this. Great product. This night spa mask have not only brightened my face but also helped correct my skin tone. A little goes a long way and it is really thick. It spreads evenly and easily. when is this gonna be restocked? I want to try this product so bad. I love this product! I use it on days that I feel that my face is dry! I’ve used this sleeping mask a few times now and I do enjoy using it. 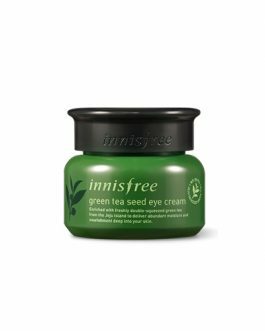 It leaves my skin nicely moisturised without feeling greasy or oily. i like this moisturiser a lot, it has brightened up my complexion. I can agree mask has a positive affect on my skin. It’s not *wow* but still i can see it in the mornings. However i can’t use it two or even more days in row cause it makes my skin break out. So it’s good for 2-3 times a week. This is one of my favorite sleeping packs and by far the most hydrating one I’ve ever tried. It’s truly perfect for dry skin, very mild so it can be used confortably by sensitive skins, it does not have any scent and you need so very little it will last you forever. 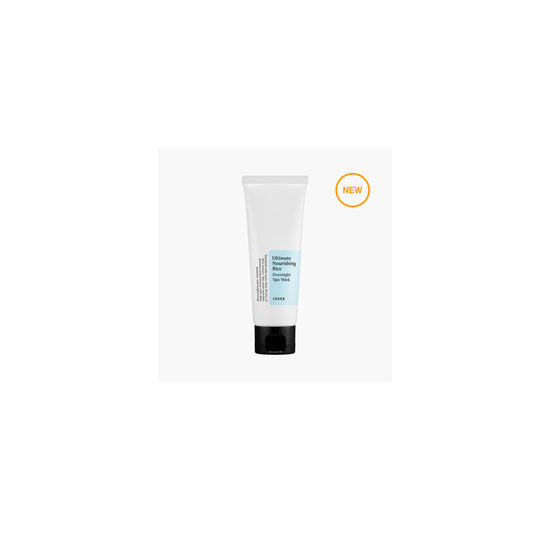 I have really sensitive skin and my skin loves this product. At first, I felt that this mask didn’t do much. But I find that when I exfoliate, layer my skincare then apply this overnight mask I get better results. The next morning my skin feels plump and hydrated. On other days when I get really irritated skin or get a reaction from other skincare products I go back to this product to calm down my skin. This one is absolutely great! 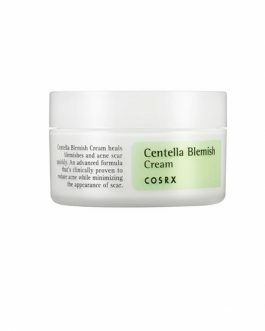 Gives moisture, glow, (really!!) is not too sticky, no fragrance, and no need to stick the fingers inside the container!! My holy grail!! Not as hydrating as it claims. can’t say I’ve seen whitening results either. 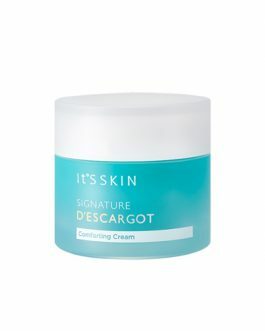 It goes on so smoothly and my skin feels very moisturised the next morning. I even use it as a moisturising cream on days when I need an extra layer of moisture. 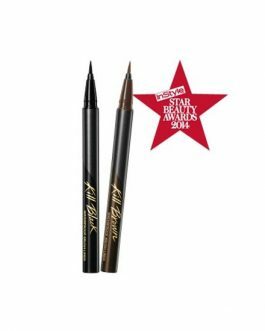 I love the thick texture and it absorbs quite well on the skin and is not sticky, which makes it great to go to bed in.